Thank God for our gadgets. Our mobile devices rarely leave our side, social media has made us all more connected, and search engines have put a world of information in our pockets. The result is a cacophony—emails, alerts, instant messages, posts, tweets—pulling our attention away from the world around us, and the people we love. What does this relationship with our devices mean for our connection with God? God, Technology, & Us looks at the nature of our bond with technology and determines what that means for our relationship with God. 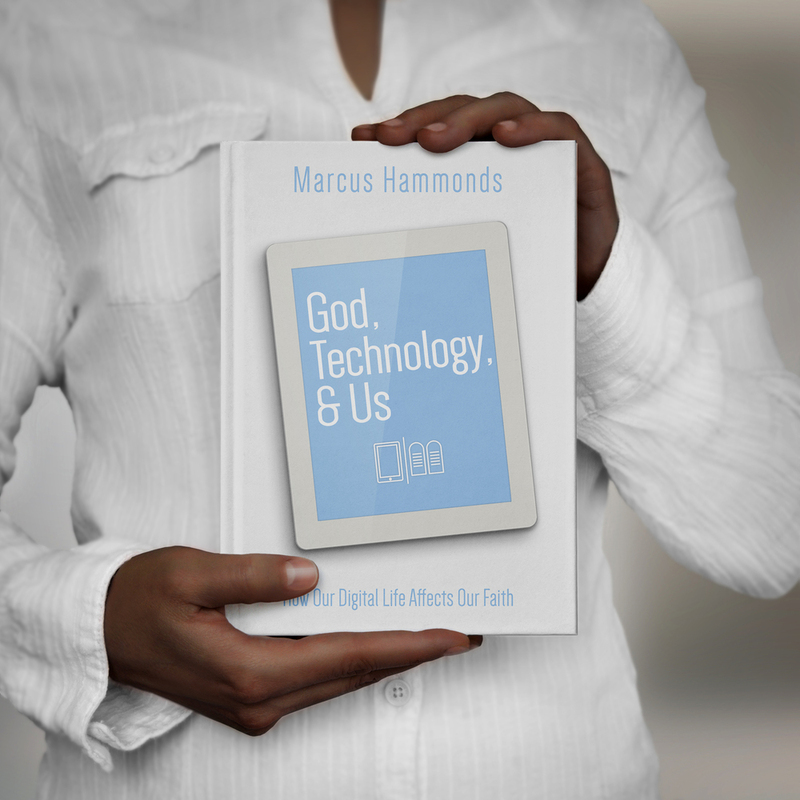 Using sound biblical theology, God, Technology, & Us connects the dots between our complicated relationship with technology, our evolving expectations of each other, and the design of the devices themselves. After identifying the spiritual implications of how we choose to use our digital tools, God, Technology, & Us zeros in on a new way of thinking about technology—one that allows it to be the blessing God intended it to be.